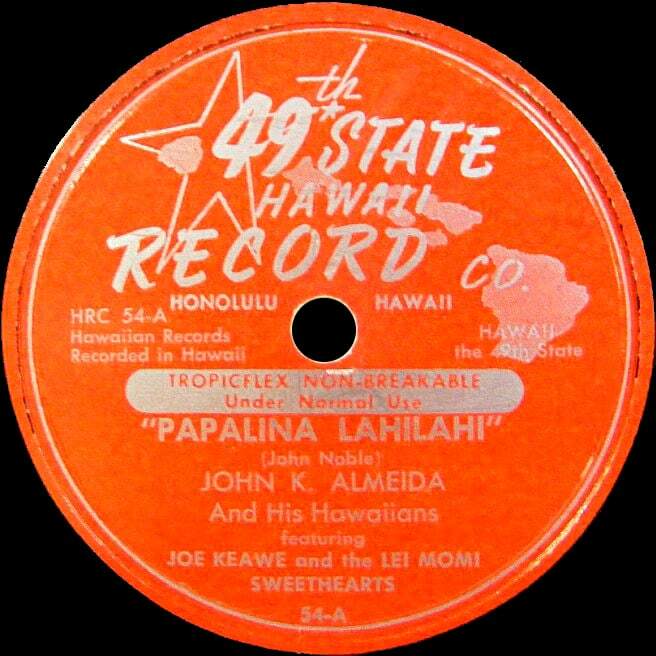 The company was founded by Honolulu, Hawaii record store owner George Ching with Hawaiian composer and musician Johnny Almeida as producer. 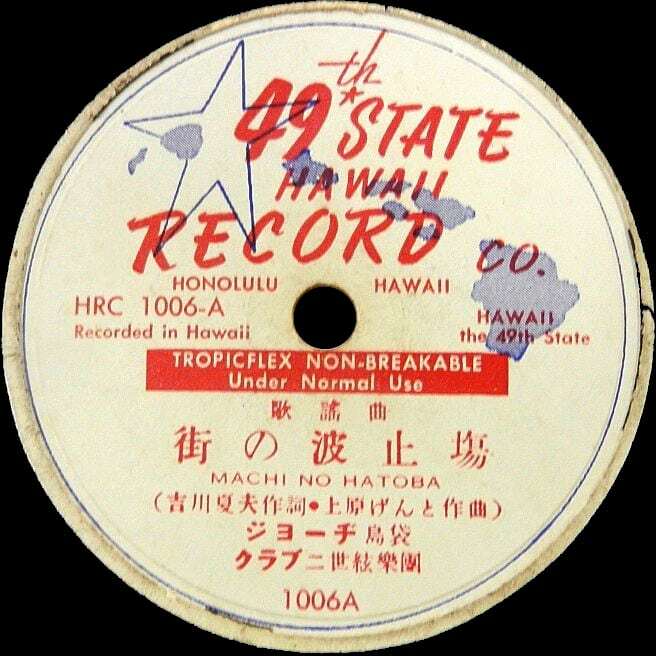 The company has been described as "the first, top, most significant, authentic label of Hawaii" Ching made recordings in his home using a "portable disc-cutter". 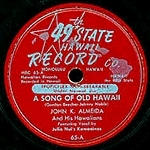 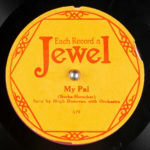 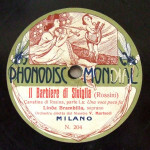 The recording label was in business from approximately 1948 to 1958. 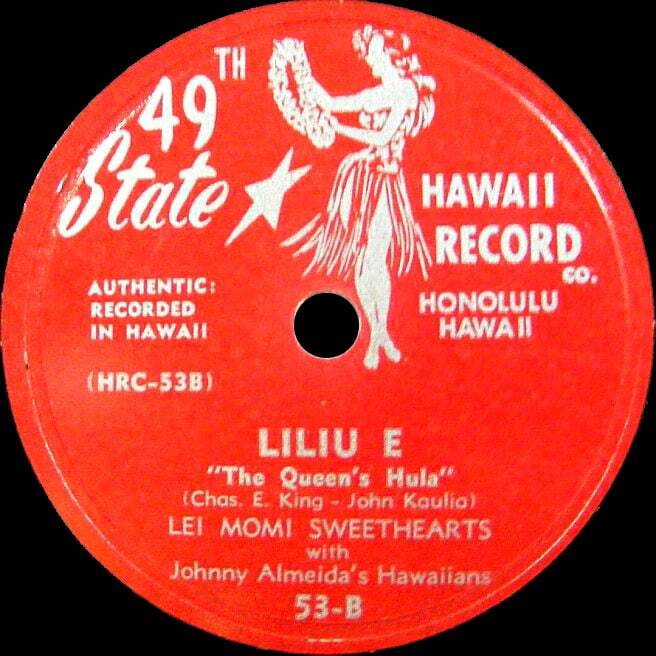 The address listed for the company in the July 15, 1950 Billboard magazine (page 69) is 1121 Bethel Street, Honolulu, T.H. 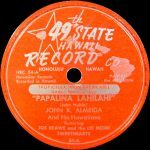 In the 1980s he noticed that many of the important old-time Hawaiian record labels had gone out of business and their releases were out of print. 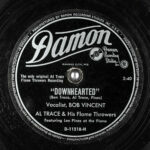 In 1991 he began leasing the rights to those old recordings and digitally restoring them for reissue. 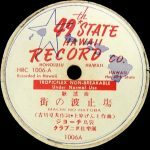 Among the Hawaii record labels Cord brought back to life were Bell, 49th State Hawaii, Mele, Trim, Tradewinds and Gold Coin.